Continue cutting back winter shrubs and generally tidying up. Think about applying a top dressing to the lawn. This is best done in early spring to early summer. If conditions are dry and the grass has put on a growth spurt it may be time to mow, which you need to do before top dressing; but don’t cut the grass too short with the first cut. March is also a good month for turf laying and repairing bare patches in the lawn. See the Gardener’s Journal tips on lawn care. Place orders for summer-flowering bulbs such as dahlias, canna and eucomis. 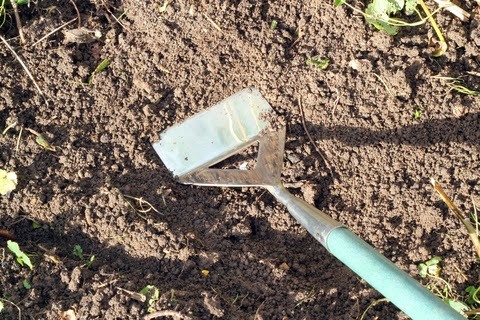 If you’re in a mild area you could be sowing peas, broad beans, parsnips and carrots. Hedges can be trimmed back before the birds start nesting. Put in plant supports before perennials start growing so that the supports are well covered.